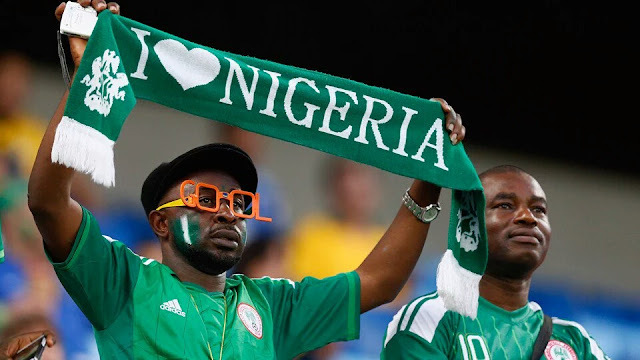 Nigeria will line up against Egypt for two AFCON 2017 qualifiers next month will be named on Thursday, officials said. Nigeria host Egypt on March 25 in Kaduna, while the return leg in Cairo will be played four days later. Egypt lead a qualifying pool that also has Tanzania and Chad with six points from two matches, two points ahead of Nigeria. Vice-chairman of the technical committee of the Nigeria Football Federation (NFF), Ahmed Yusuf ‘Fresh’, said the technical committee will meet in Abuja on Thursday to vet the list of players to be submitted by a consortium of coaches led by Samson Siasia. “We will meet on Thursday to look at the list of players submitted by the newly appointed coaches,” he said. 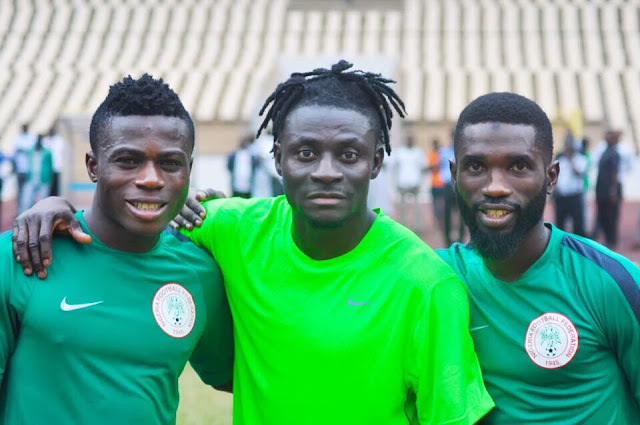 It is expected that a training camp will open early in the new month with players from the domestic league with the foreign-based players expected to fly in by the Monday preceding the first game. Who would you like to see in the squad? Let us know!